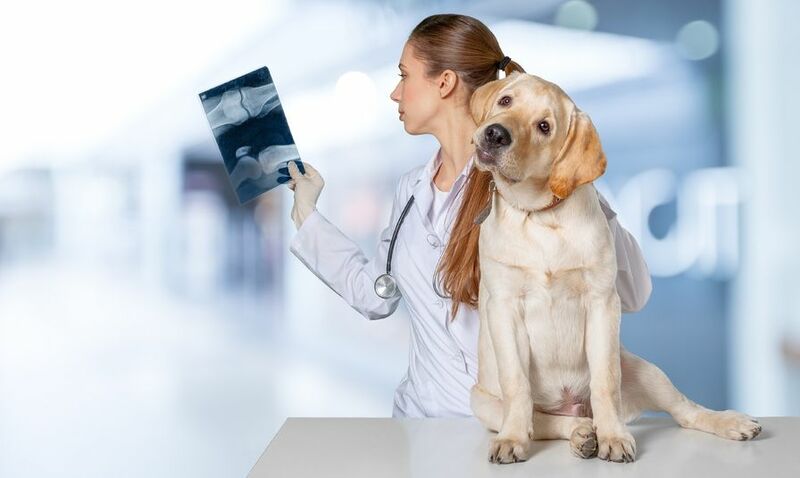 If you run a private veterinary practice that uses medical imaging technology, you may be confused by a myriad of PACS offerings, each claiming advantages over the other. Whether you are finally giving up developing film or moving from an integrated Practice Management System (PMS), understanding how to parse the various buzz words, platforms and offerings to determine what is right for you, is a daunting task. 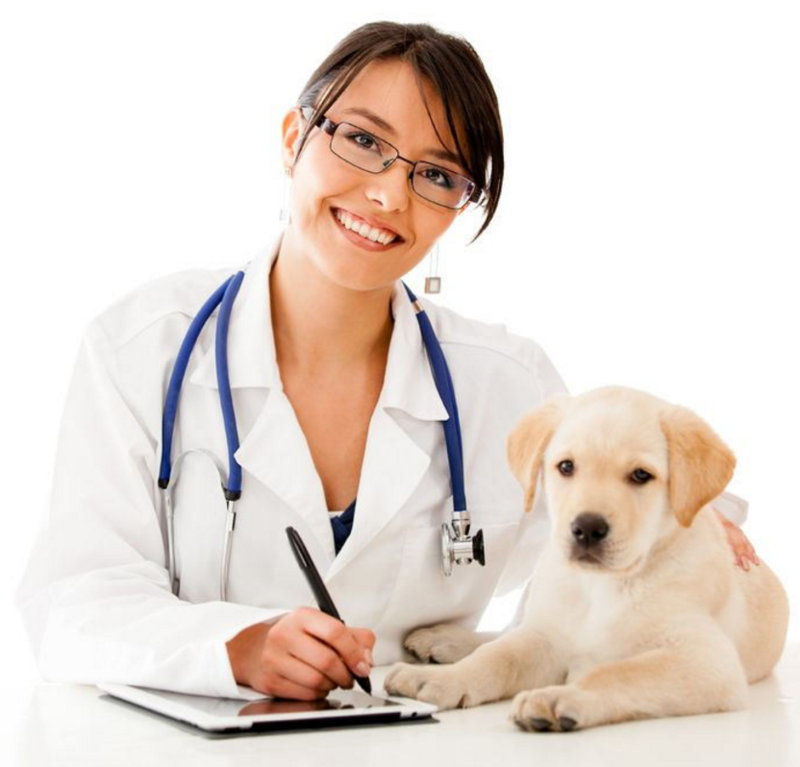 Looking for an Affordable or Low-Cost Veterinary PACS? It’s critical for modern veterinary practices to have a picture archiving and communication system (PACS) that allows them to store, share and access medical images. However, the upfront cost of an onsite solution can be as much as $50,000, which is a huge outlay for a small veterinary practice to digest. 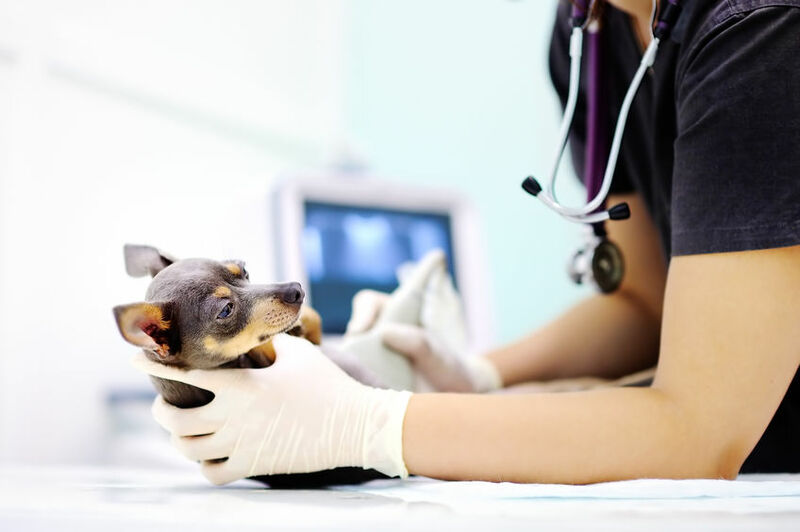 What Is the Best Veterinary PACS? With so many picture archiving and communication systems (PACS) on the market, it can be difficult to know which one is best for your veterinary practice. 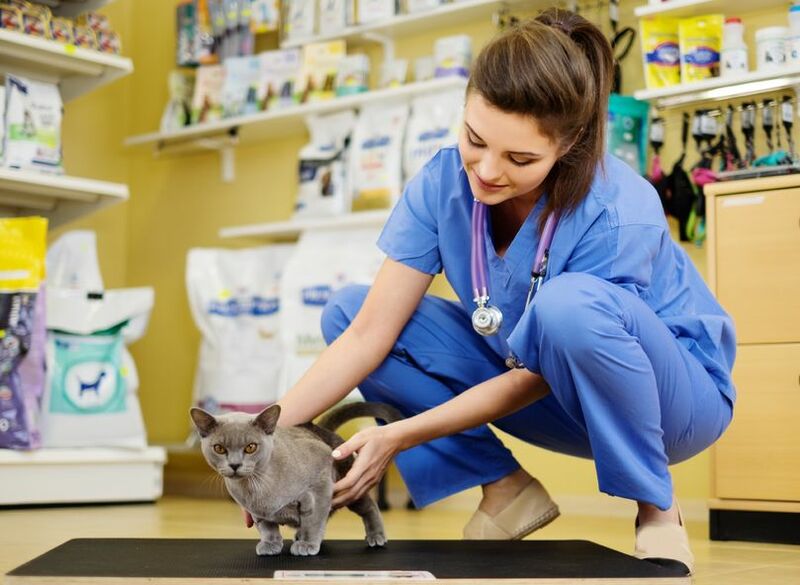 Despite the diverse range of options available, many small practices simply use the rudimentary veterinary PACS offered by their practice management software (PMS) vendor. The majority of veterinarians are migrating their analog imaging to digital technology. Whether transitioning from Computed Radiography (CR) by replacing film with a digital imaging plate or starting fresh with Digital Radiography (DR), much of their attention has been placed on acquiring the right capture hardware. Often the Picture Archive and Communication System or PACS is neglected or is prescribed by the hardware vendor. The wary veterinarian considering investing in a digital technology will face a myriad of Veterinary PACS medical image management options, vendor pitches, and a virtual Tower of Babel of technology. 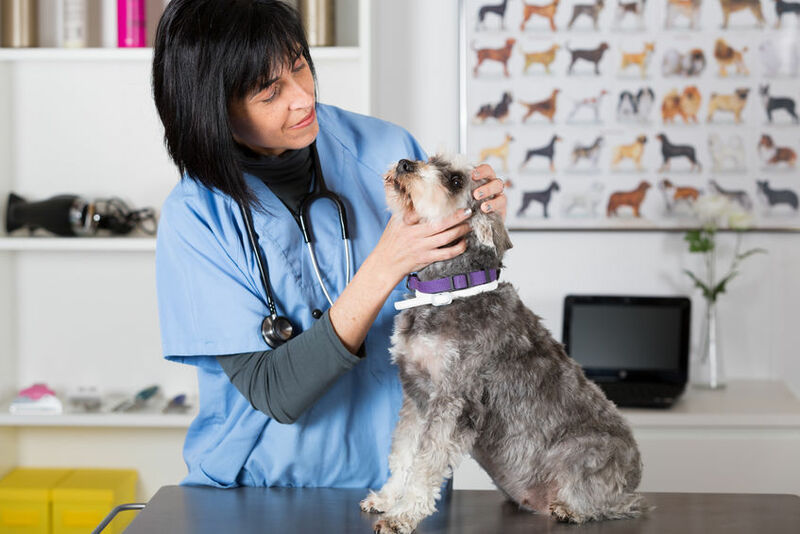 The task of navigating through these options can be daunting for the typical veterinarian. This article is intended to make your selection process simpler by identifying the most important considerations in selection of your PACS.